Do you want to join our Orphan Home family? Our sponsorship program is different than most. It's more than a monthly donation. It's a commitment to our children. If you want to be the sole sponsor for a child, you must meet our minimum requirements, which include a minimum monthly sponsorship donation of $200 and a commitment of interaction through letters, etc. If you want to become the sole sponsor of a child, we will see if it's a possibility! Sure, it's not your typical definition of family, but that's really what you become. Orphan Home family. Sponsor family. Distanced family. But still - family. As a sponsor, you are sort of like the cool aunt or uncle that invests in your niece or nephew. Except, instead of buying candy and video games with your monthly donation, your child is provided with clothes that fit, food to eat, a roof over their head, and responsible adults to care for all their needs. 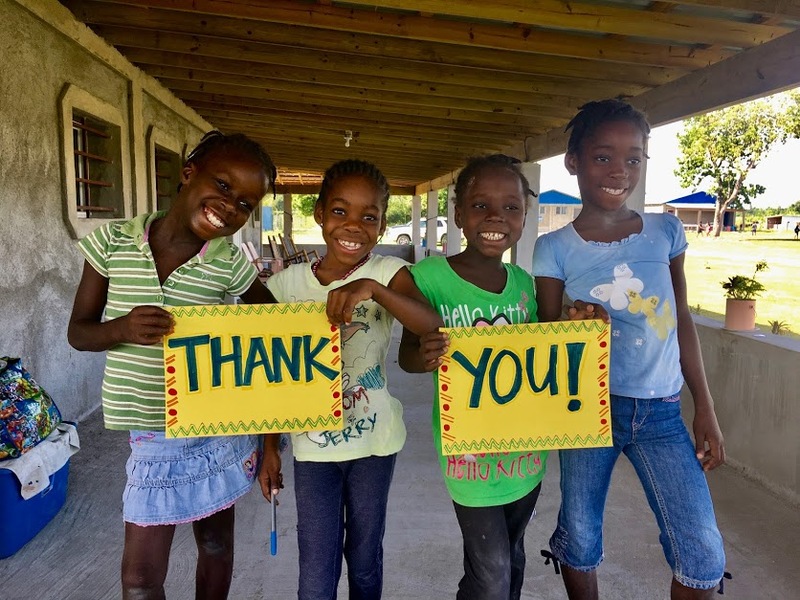 Your sponsorship donation is exclusively used to operate the orphan home, from roof repairs and foam mattresses, to medical care and food to eat. Not a penny is spent on frivolous or unnecessary expenditures. We are committed to being good stewards of the resources God provides us with. The child you sponsor will know who you are. They will write you letters and even make you crafts. Some sponsors become very involved, visiting the orphan home, sending birthday gifts, and taking time to really invest in the child they sponsor. We love that! Some sponsors have less time, and that is okay too. No matter what your involvement is, we are devoted to keeping the sponsorship program small, in an effort to build relationships between sponsors and the children. Each child has multiple sponsors, unless you have committed to being the sole sponsor for a child. Would you like to join our Orphan Home family and begin sponsoring one of our children? Contact us today to see which children are in need of sponsors and get signed up! Sponsorships are automatically withdrawn on the 1st of each month through your PayPal account. Instructions on this, as well as which children are available for sponsorships, will be sent to you via email. If you prefer a phone call over email, please call Elizabeth at (910) 431-3236. 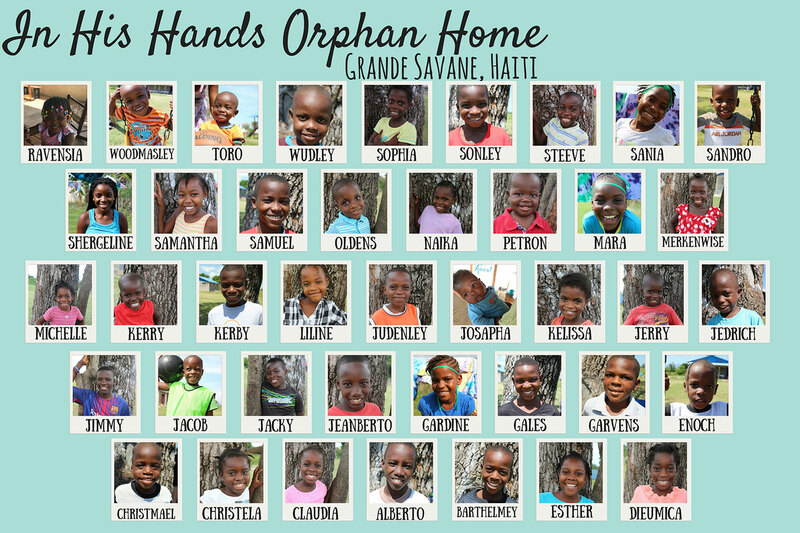 Did you know that In His Hands Orphan Home was the dream of Benito Joseph, our Haitian director? Raised in an orphan home himself, a sponsorship program took him from the orphan home through seminary school!